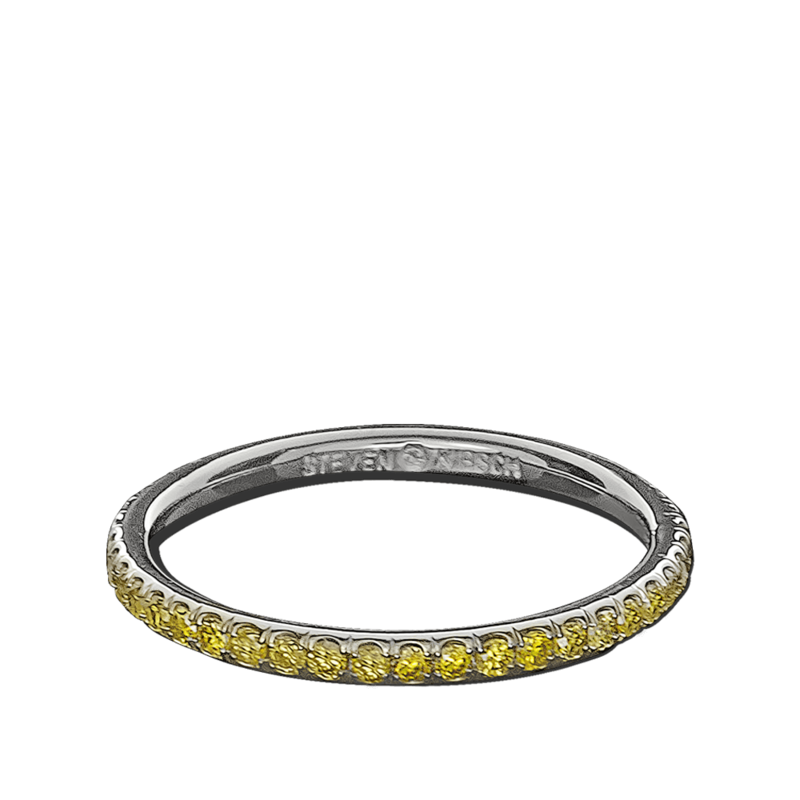 Yellow diamonds U-Cut micro pave set. Eternity Platinum Band. Can be custom made in many widths.